Located just 6 min outside of Enderby on the way to beautiful Mabel Lake, we have found our little piece of paradise. 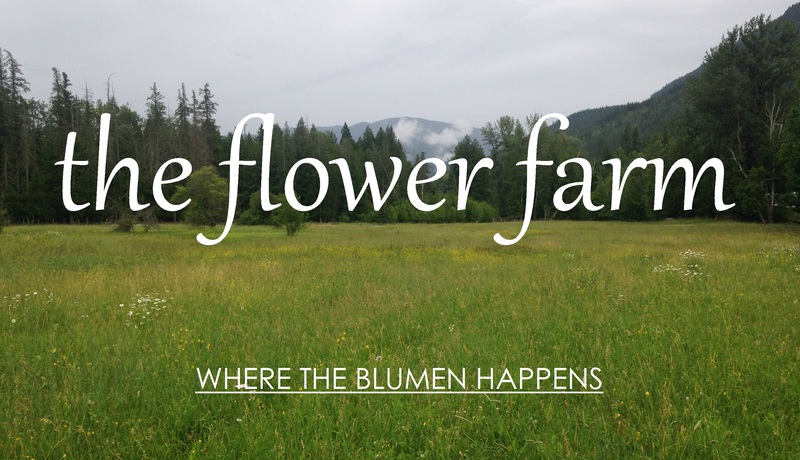 We purchased our property with flowers in mind and were lucky enough to have found land that hadn’t been farmed in many years, meaning that we were free to start fresh. We choose to be a part of the Certified Naturally Grown certification because we believe that beautiful flowers should be grown with the surrounding environment in mind. As such, we do not apply any pesticides, herbicides or fungicides to the plants or the soil and produce huge, beautiful blooms by enriching the land, literally from the ground up! We are dedicated to growing only specialty and heirloom flowers. We produce high quality, fragrant blooms using only sustainable and biodiverse growing methods and we are committed to leaving the land in better condition that we found it. We care deeply about plant and soil health and our flowers show that! We offer seasonal flower subscriptions, DIY buckets of blooms for weddings and events, and sell wholesale to florists and designers. Due to the busy nature of our working farm, we are not open to the public but our on-farm stand is open daily for you to pick up flowers harvested that very morning. Stop by and peek over the fence to see what we’re working on. Most importantly, stop and smell the flowers!